Chetola guests can enjoy golf privileges at the exclusive Hound Ears Club, just a short drive from the resort. 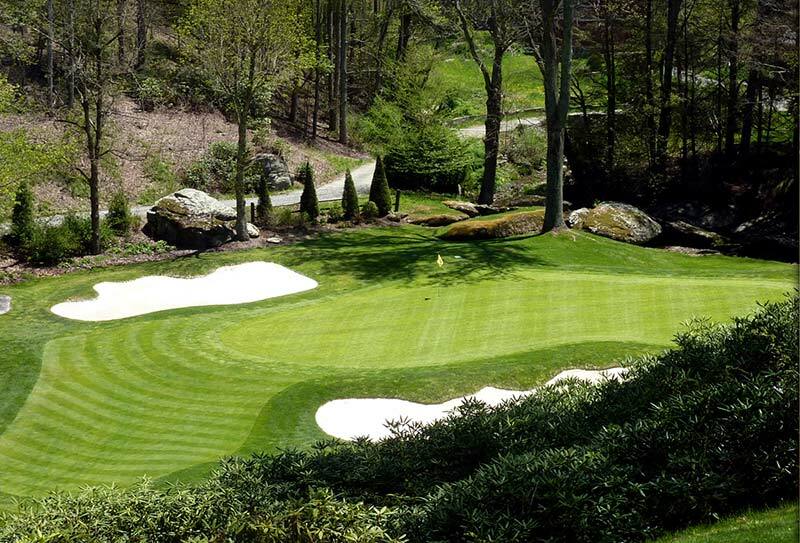 This classic George Cobb-designed, private golf course is beautifully landscaped with streams, lakes and waterfalls. Our concierge will make all arrangements for your tee time(s). Only Chetola guests and homeowners may reserve this package that includes value-priced accommodations and a special golfing rate of $153 per person (includes cart and green fees). Package runs seasonally, April through October.